The Faux-Show Show and Confession Corner at Dead Crow Comedy Room in downtown Wilmington are alternating weekly comedy showcases hosted by local comic Jack Nelson and featuring the best comics in North Carolina. The Faux-Show Show is an anarchic variety showcase modeled after shows like Mister Rogers Neighborhood ... but dirty (1st and 3rd Mondays). 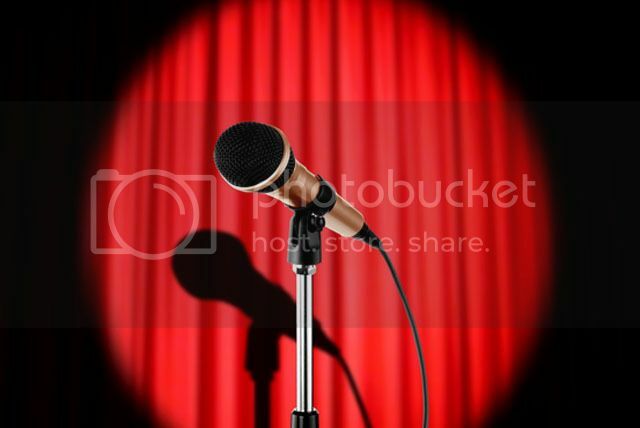 Confession Corner is a storytelling show featuring performers confessing the worst of themselves for a totally judgement audience (2nd and 4th Mondays). Doors open at 6pm.